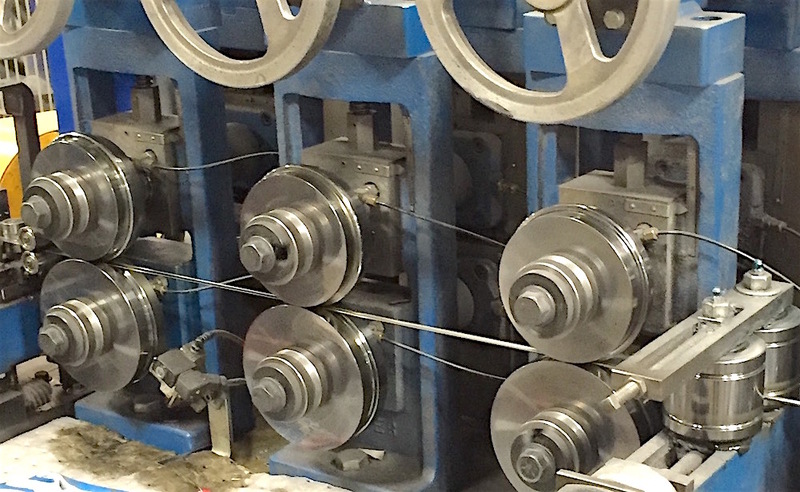 The wire drawing industry is constantly battling severe component wear challenges. 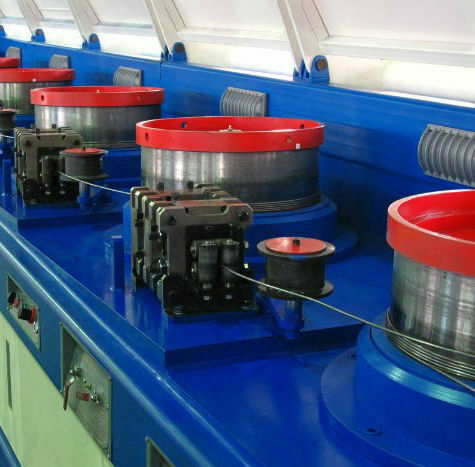 At CTS, we realize that each machine is different and every customer is seeking the most effective way to offset deterioration caused by a wide range of destructive forces. Building on our proven success of developing and delivering wear resistant coatings in this market, we are very excited to introduce our portfolio of next generation wear resistant coatings to this particular market. By working with CTS, our customers will have the unique opportunity to further push the boundaries of the legacy Tungsten Carbide coatings offered and provided by many of our competitors. 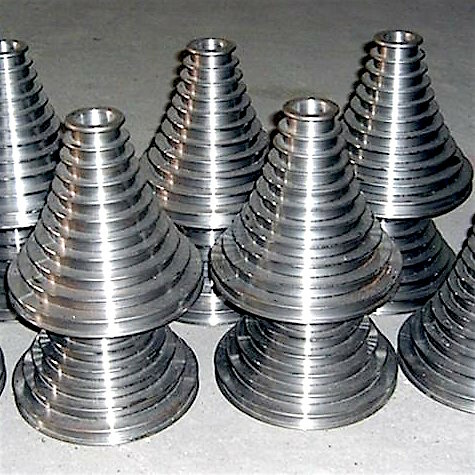 In addition to coatings services, our engineers and technical sales staff are eager to consult with customers when developing processes to refurbish parts. 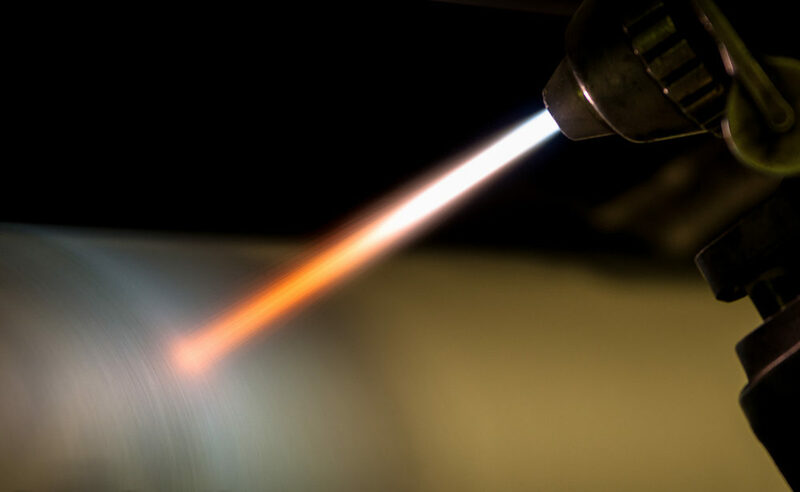 By working with CTS, our customers will have the unique opportunity to further push the boundaries of the legacy Tungsten Carbide coatings offered and provided by many of our competitors.